Please check back soon for more information on the 2018 More Excellent Women in Law Seminar. 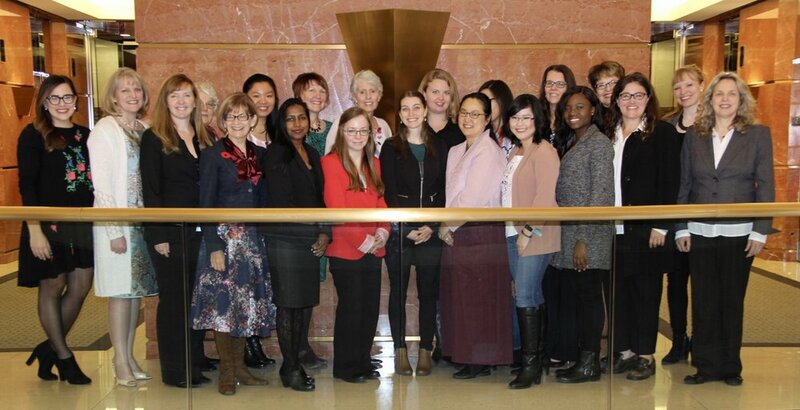 Thank you to those who joined us for the 2017 More Excellent Women in Law Conference (November 2017). We had a wonderful day of learning and fellowship.